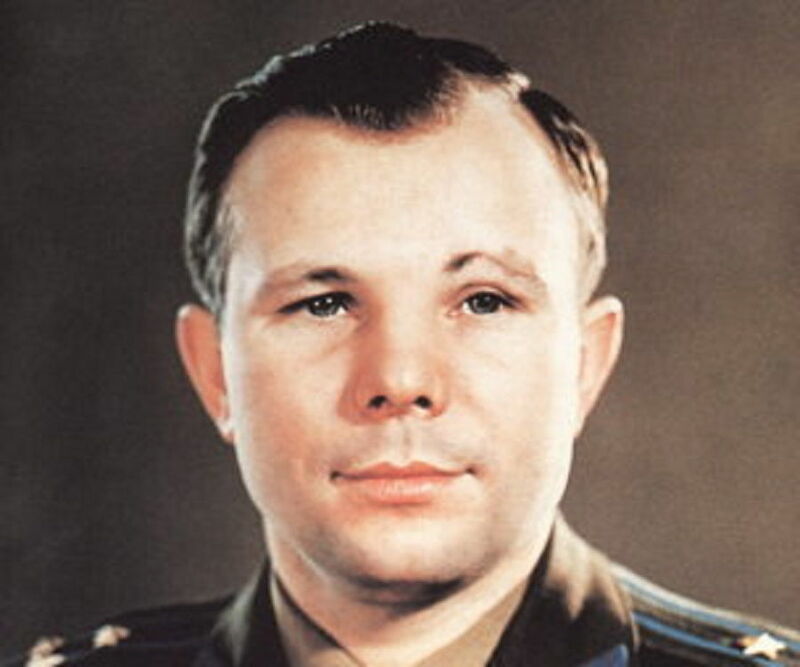 Yuri Gagarin was a famous Russian cosmonaut and the first man to enter space and orbit the Earth, on the ‘Vostok 1.’ Check out this biography to know more about his childhood, family, achievements, etc. 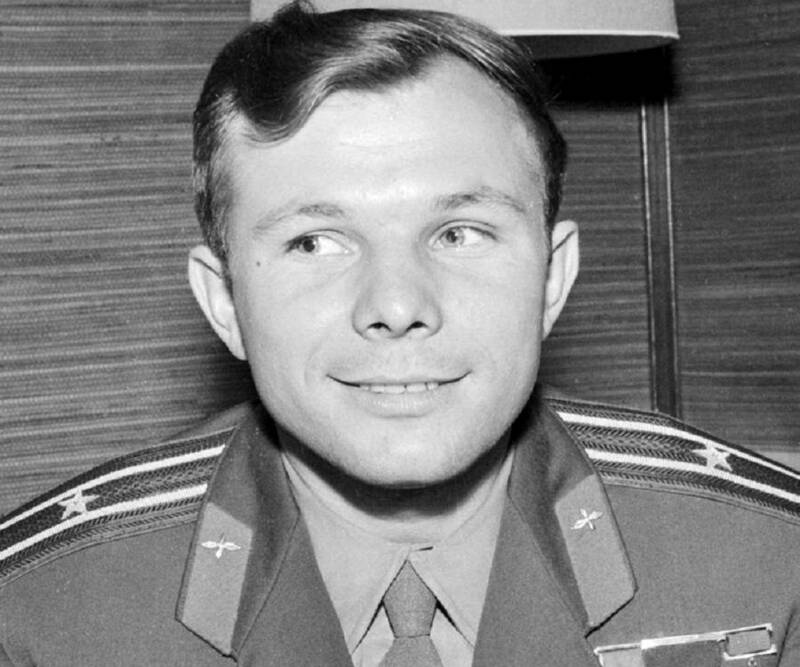 Yuri Gagarin was a famous Russian cosmonaut and the first man to enter space and orbit the Earth, on the ‘Vostok 1.’ He became a national hero and a global celebrity after his successful mission that marked a victory for the ‘Eastern Bloc’ against the West in the race to space. He was commissioned as a lieutenant in the ‘Soviet Air Forces’ and was chosen as one of the 20 pilots for the Soviet space program. After strenuous training and psychological tests, Gagarin and Gherman Titov were shortlisted as the final two candidates for the first human space mission. Gagarin was the preferred candidate for the historic feat because of his short stature and presence of mind. 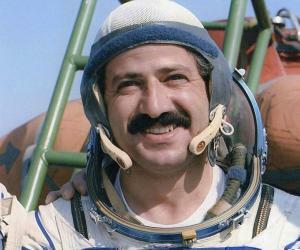 After the mission, he became the deputy training director of the Star City cosmonaut training base and was elected as a deputy to the ‘Soviet of Nationalities.’ He re-qualified as a fighter pilot and successfully completed a thesis on the spaceplane, which was to be the space craft for the future. Ironically, he died in a ‘Mikoyan-Gurevich (MiG)-15UTI’ crash near the town of Kirzhach during a routine training flight from ‘Chkalovsky Air Base.’ His body was cremated and his ashes were buried in the walls of the ‘Kremlin’ on Red Square to honor his contribution to the Russian space program. During World War II, their land was occupied by the Nazi forces. Subsequently, his two older siblings were deported to Poland for slave labor. 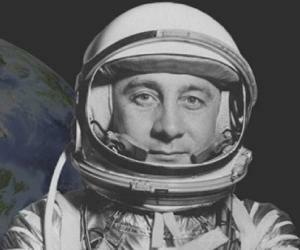 His family moved to Gzhatsk in 1946, from where Gagarin completed his secondary education. He earned pocket money as a dock labor and volunteered to train as a Soviet air cadet during weekends at a local flying club. He qualified to fly a biplane and then the ‘Yak- 18’ trainer. After completing his technical training, he was drafted into the ‘Soviet Army’ and sent for training to the ‘First Chkalov Air Force Pilot’s School,’ from where he flew his first ‘MiG-15’ solo in 1957. He was commissioned as a lieutenant in the ‘Soviet Air Force’ in November 1957 and posted to the Luostari airbase in Murmansk Oblast, near the Norwegian border. He was conscious of keeping himself fit and took active part in sports during his youth. Gagarin was chosen as one of the 20 pilots for the Soviet space program, in 1960. He further made it to the elite training group of six prospective cosmonauts for the ‘Vostok’ program of putting humans into space. After strenuous training and psychological tests, Gagarin and Gherman Titov were shortlisted as the final two candidates. On April 12, 1961, Gagarin became the first human to travel into space and orbit the Earth on the ‘Vostok 1.’ The spacecraft was launched from the ‘Baikonur Cosmodrome.’ His call sign was “Kedr,” Russian for cedar. According to his narration, he sang the patriotic song ‘The Motherland Hears, The Motherland Knows’ during his re-entry and touchdown. 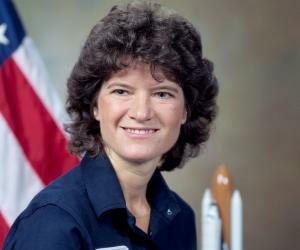 He became a national hero and a global celebrity after his successful mission into space and back. The event marked a victory for the ‘Eastern Bloc’ against the West, and the US in particular, in the race to space age. The event was celebrated throughout the USSR, and Gagarin’s photographs and biography were splashed across the world in newspapers and periodicals. He was paraded through the streets of Moscow and was awarded the title of the ‘Hero of the Soviet Union’ by Nikita Khrushchev. He made a world tour of several countries, such as Germany, Canada, Japan, and the UK, to publicize and talk about the ‘Vostok 1’ mission. He later returned to Star City, where he was involved in designing reusable spacecrafts. He was promoted to the rank of lieutenant colonel of the ‘Soviet Air Forces’ in June 1962 and became a colonel by November 1963. He became the deputy training director of the Star City cosmonaut training base in December 1963. In 1965, he was re-elected as a deputy to the ‘Soviet of Nationalities’ and then re-qualified as a fighter pilot. 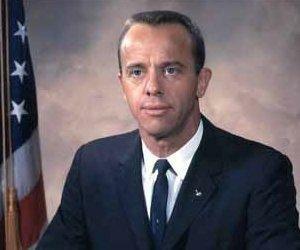 In 1968, he successfully completed a thesis on the spaceplane, which was to be the space craft for the future. Yuri and flight instructor Vladimir Seryogin died when their ‘MiG–15UTI’ crashed near the town of Kirzhach during a routine training flight from ‘Chkalovsky Air Base,’ on March 27, 1968. His body was cremated and his ashes were buried in the walls of the ‘Kremlin’ on Red Square. His sudden death came as a shock to the nation. Various investigations were carried out by different agencies to try and ascertain the cause of the crash. However, no concrete evidence was found to pinpoint the cause. The date Gagarin entered space is celebrated as ‘Cosmonautics Day’ in Russia and has been declared as the ‘International Day of Human Space Flight’ by the ‘United Nations.’ A number of institutions and monuments have been named after him, including the ‘Gagarin Air Force Academy’ and the ‘Yuri Gagarin Cosmonaut Training Center’ in Star City. During the ‘Apollo 11’ mission, US astronauts Neil Armstrong and Buzz Aldrin left a satchel containing Yuri’s medals on the surface of the Moon in order to honor his contribution to man’s exploration of space. Besides being the first man to enter space, he wrote a successful thesis on the spaceplane, which is a craft that flies like an aeroplane in the Earth’s atmosphere and like a spacecraft in space, thus making it reusable. He was also bestowed with several international awards, such as the ‘Order of Georgi Dimitrov’ by Bulgaria, the ‘Cross of Grunwald’ by Poland, the ‘Order of Playa Girón’ by Cuba, the ‘Order of the Southern Cross’ by Brazil, the ‘Gold Medal of the British Interplanetary Society,’ the ‘Order of the Nile’ by Egypt, and the ‘Order of the African Star’ by Liberia. He was made an honorary citizen of various countries, such as Bulgaria, Greece, France, Czechoslovakia, and Cyprus. Yuri was awarded the golden keys to the gates of Cairo and Alexandria by Egypt. 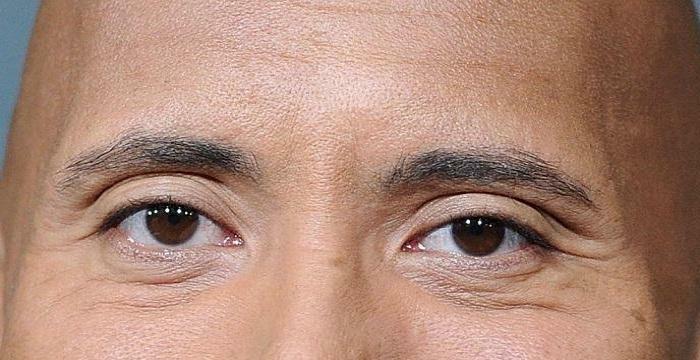 After his rise to fame, he was forced to socialize, due to which he started drinking heavily and was even caught with another woman by his wife. However, this did not cause the couple to separate. Gagarin was a keen ice-hockey player and basketball enthusiast. He coached the ‘Saratov Industrial Technical School’ team and was a referee. After his success, Gagarin became a national asset who could not be lost. In order to safeguard his life, he was banned from further space flights after the crash of ‘Soyuz 1,’ which had resulted in the death of his colleague Vladimir Komarov. He became known for his charismatic smile and positive character. It is said that during his visit to Manchester, UK, he refused to use an umbrella and chose to stand in the rain in his open-top Bentley and wave to the crowd that stood in the rain to get a glimpse of him.